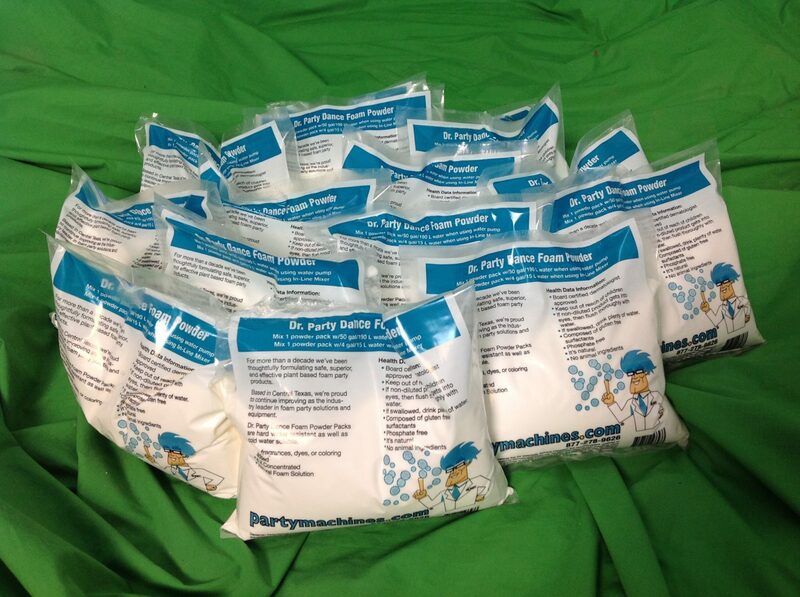 Foam for 1 machine~ Have the ultimate Foam Party when you rent our Foam Machine and Foam Packages. 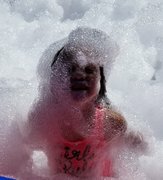 Foam parties are a unique idea that will have everyone at your next Party having a blast in the bubbles! Additional Foam Packages for one foam Machine rental. Provides one additional hour of foam.